Having AntiVirus software in this day and age is a must with all of the malicious attacks that go out through the Internet. Even though computer users may not know it, their computers could be used like a zombie to attack other people’s computers. This can be done without a computer user being able to notice any significant difference in his or her computer’s performance. 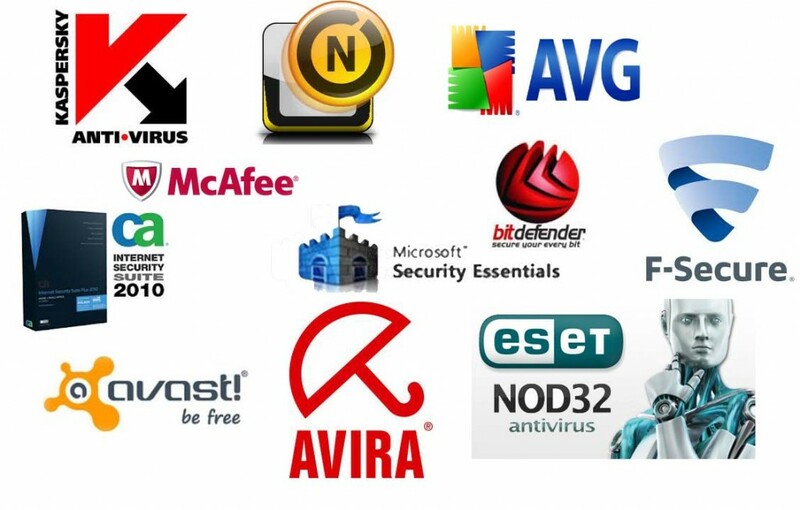 What Features Should Free AntiVirus Software Have? When looking for free antivirus software, seek out one that has features that will allow users to protect their computers from incoming attacks, and one that will also check for attacks that have come into the computer already. It should allow users to delete the viruses and get them off of their computers. Users also should find an interface that is easy to understand and use. Some interfaces are bulky and it’s difficult for users to find the options that they desire to use. However, a good program should allow for easy use and a quick scan. One of the most trusted names in antivirus programs is AVG, which has been offering free protection for years. Its interface is easy to use and its scan is considerably quick once it gets going. The full scan can take a little bit longer than some users are willing to wait. But AVG has gotten better with its free features throughout the years. All the same, there are still quite a few different features that it keeps locked that most users deem important. Another challenge is that if the system is already malware infested, it could be a little bit more difficult to install the program. Panda has become the top-rated free antivirus software. While there are some options that must be paid for, the most important options are free to use. The full scan with Panda only takes about six minutes, which is considerably fast for a free version of any antivirus software. The interface of the Panda software resembles Windows 8, so anyone that uses Windows 8 will feel familiar and can start easily using this software to protect his or her computer and keep possible threats away. Panda has been noted to have one of the highest privacy protection scores in the industry, and this has many users gravitating toward Panda. The only drawback you may notice in any reviews of Panda is that it is missing the opt-out in the beginning and will have your startup page changed to MyStart and your default search engine browser set to Yahoo. As long as users make sure to unclick these options, there will be no browser tampering. However, they will notice this change after the download and installation of Panda. The top pick and best free antivirus software for 2014-2015 is Panda, due to its fast scan, effectiveness, easy to use interface and ability to upgrade to any other options needed. The software program can be downloaded and installed easily and the Panda protection can be on the computer and ready to run within a matter of minutes.